It’s that time of year again where Halloween fun is right around the corner, but the holiday has become a bit scarier for the environment. From decorating our homes and painting pumpkins to hosting frighteningly fabulous parties and passing out loads of candy to trick-or-treaters, these popular traditions that we know and love can wreak havoc on the environment, and ultimately our air quality. Rather than buying mass-produced products that take a lot of resources to manufacture, you can invest in quality costumes and decorations – or even make them yourself at home to last for years to come. Here are some helpful tips to consider for those upcoming spooky festivities without creating a nightmare for the planet and your wallet! Rent, Swap or Make Your Own Costume – Total spending for Halloween is expected to reach $9 billion this year in the United States alone. Browse thrift shops, flea markets or gather some inspiration from your own closet instead to save money. Avoid buying store-bought costumes that are often made up of nonrecyclable petro-chemical based plastic and synthetic fibers that release harmful toxins in their creation and breakdown. Going for a greener option this Halloween will ultimately help to improve the air quality. Choose Eco-Friendly Decorations — Make a dent in the waste this Halloween by creating your own homemade decorations with recycled household items. Also, use solar-powered or LED lights that will conserve energy, as will refraining from using inflatable ghouls and goblins that require electricity to operate. Doing so will help save on electricity costs and cut back on emissions to help clean the air. Green Up Your Halloween Pumpkins – Remember to compost your pumpkins this Halloween to reduce harmful greenhouse gas emissions that result from rotting in landfills. Save the pulp from inside the pumpkins for pies, muffins, soup and other tasty recipes, as well as the seeds that make for a great fall snack when roasted with a little oil and salt! 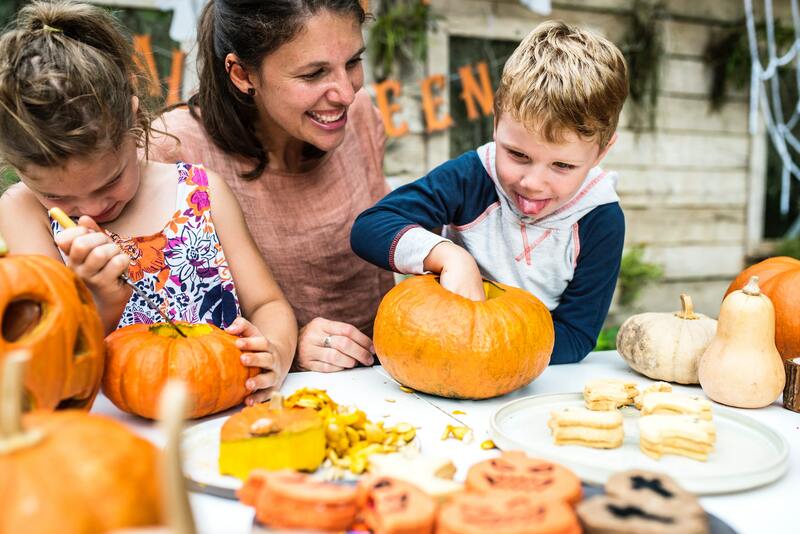 Host a Green Halloween Party – Your party this year can be as Spooktacular as ever without negatively effecting the environment. Send out electronic invites instead of paper to guests to help save time, postage and trees. 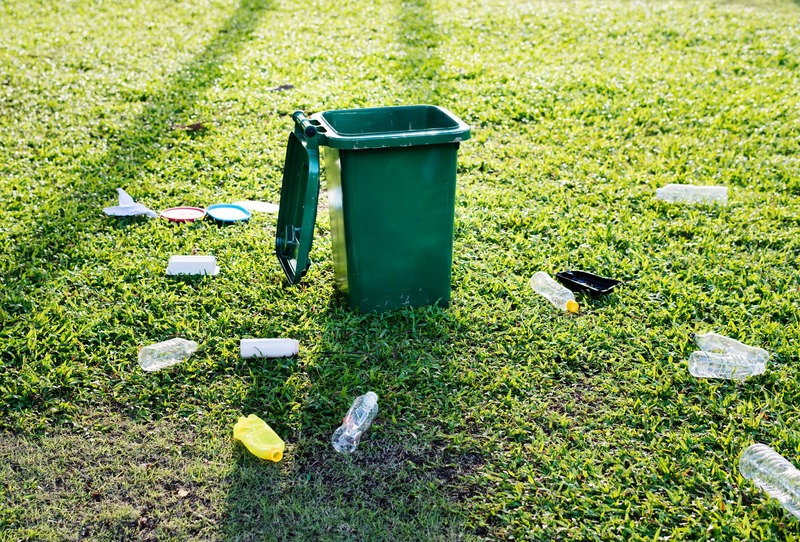 When shopping for supplies, look for recyclable or compostable plates, cups and utensils rather than the kind that end up in the trash and put out recycling bins for any bottles and cans. By making sustainability a part of your Halloween celebrations, you can do your part to help the St. Louis region breathe easier. To learn more about the link between living greener and our air quality, visit our website the tips section at www.cleanair-stlouis.com, like us on Facebook or follow us on Twitter at @gatewaycleanair. Author Julie HauserPosted on October 2, 2018 October 2, 2018 Categories BlogLeave a comment on Reduce, Reuse, Recycle, REPEAT!